Entryless makes it easy to manage suppliers and vendors. Add and modify vendors either in Entryless or your cloud accounting system and sync to make sure your suppliers are up-to-date everywhere. 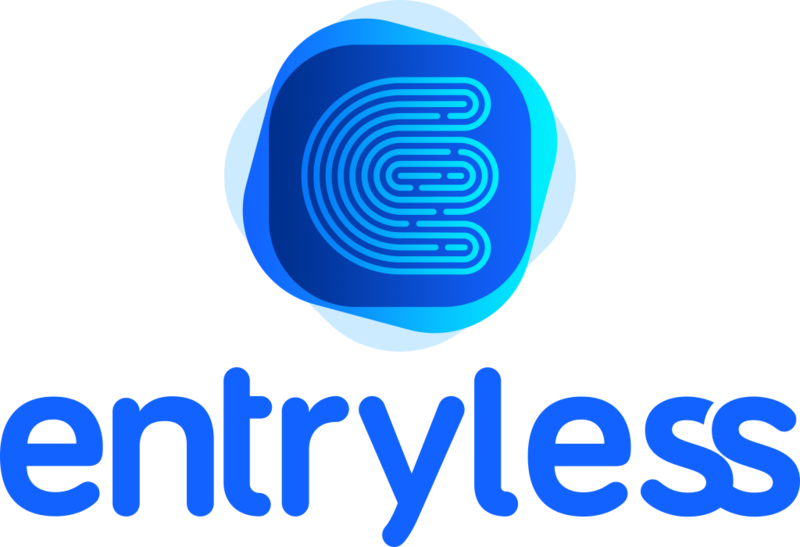 When bills are received from a new supplier, Entryless automatically fills in the information and syncs it with the cloud accounting system. You can also manually view and edit suppliers in Entryless. To manage suppliers in Entryless, in the Management section, click Suppliers. You’ll see a list of suppliers that already exist in Entryless. To create a supplier in Entryless, click New supplier. The Create/Edit Supplier window will appear. A supplier name is required, and you can fill out as much or as little optional information as you want. Click Save to save the supplier to Entryless. You can also import your suppliers directly from your cloud accounting system. To do this, click the Import button. The Import Results window will show you which suppliers, if any, were imported into Entryless from your cloud accounting system. Click Finish when you’re done importing suppliers. If you add or modify suppliers in Entryless, you should sync them to your cloud accounting system to keep them current in both places. In the suppliers table, check the left column of the suppliers you want to export to your cloud accounting system, or click Select only modified suppliers that need to be synced to select all suppliers that have not been synced with your accounting system. Once you have selected the suppliers you want to sync, click the Export button. The Export Results window will show you which suppliers, if any, were synced to your cloud accounting system and if there were any sync errors.